Tanner found an interest in geotechnical engineering after taking classes working toward his Civil Engineering degree at Missouri University of Science and Technology. He followed that interest and began a career in the geotechnical field in Kansas City, MO. After a year and a half of working in Kansas City area he decided to move to the state of Washington, where he continues his career with Zipper Geo Associates, LLC in September 2017. Tanner joined the the ZGA team in September of 2017. Tanner works in our geotechnical group and his primary duties include construction observation, laboratory testing, engineering analysis, and drafting. 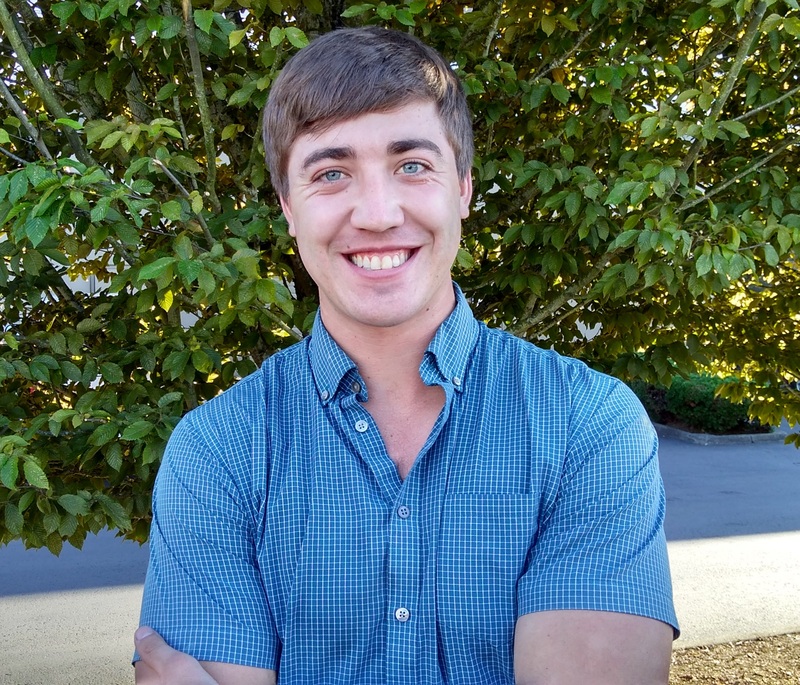 When not working, Tanner enjoys going to the mountains for hiking, mountain biking, and snowboarding. He also enjoys spending time with family and going on trips across America with his brother.